The fans pick: Thirteen.Cuz it will happen sooner or later. Oh No! You have become a patient at PPTH, what will happen to you? Do you have House on your iPod? What do you think? Who are you more like? a photo was added: House M.D. Foreman: Notice anything odd about the shape of the fluid collection? 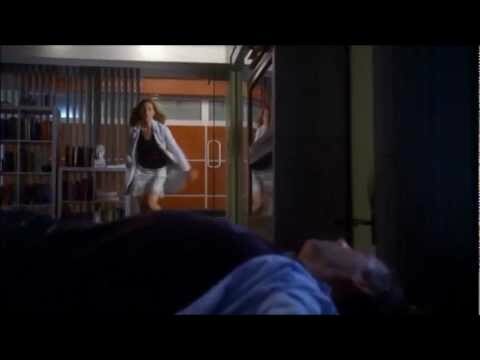 House: Oh, God, it's... the Virgin Mary! Which episode?